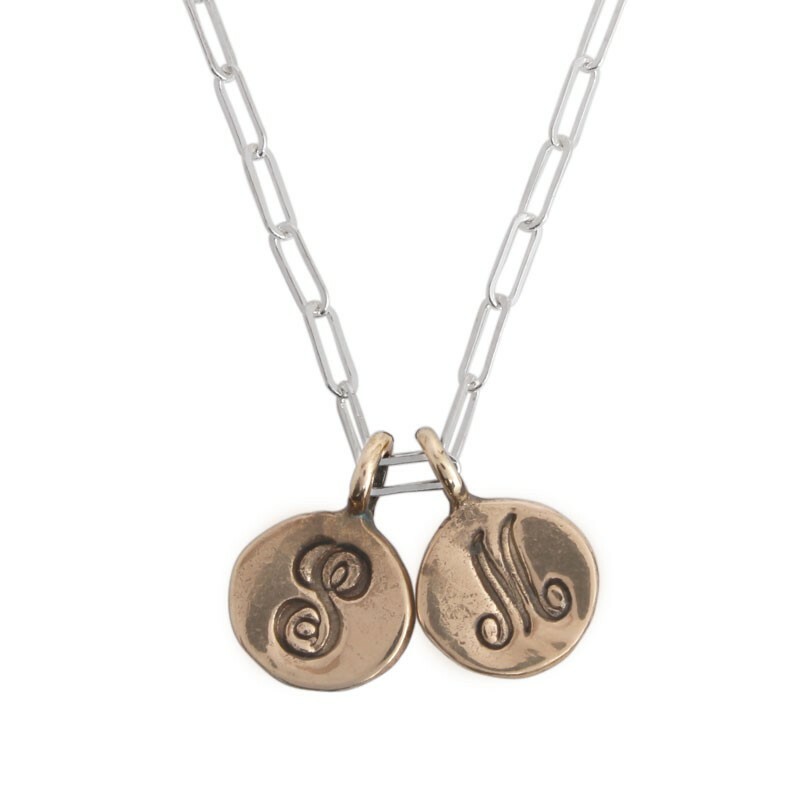 Charm necklaces by Nelle and Lizzy are simple and sophisticated. 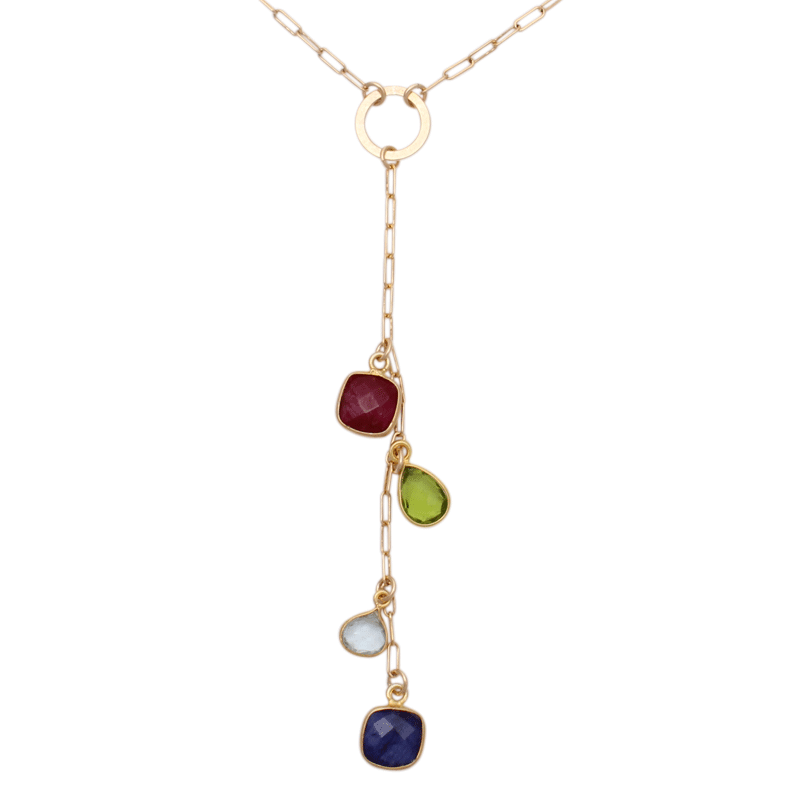 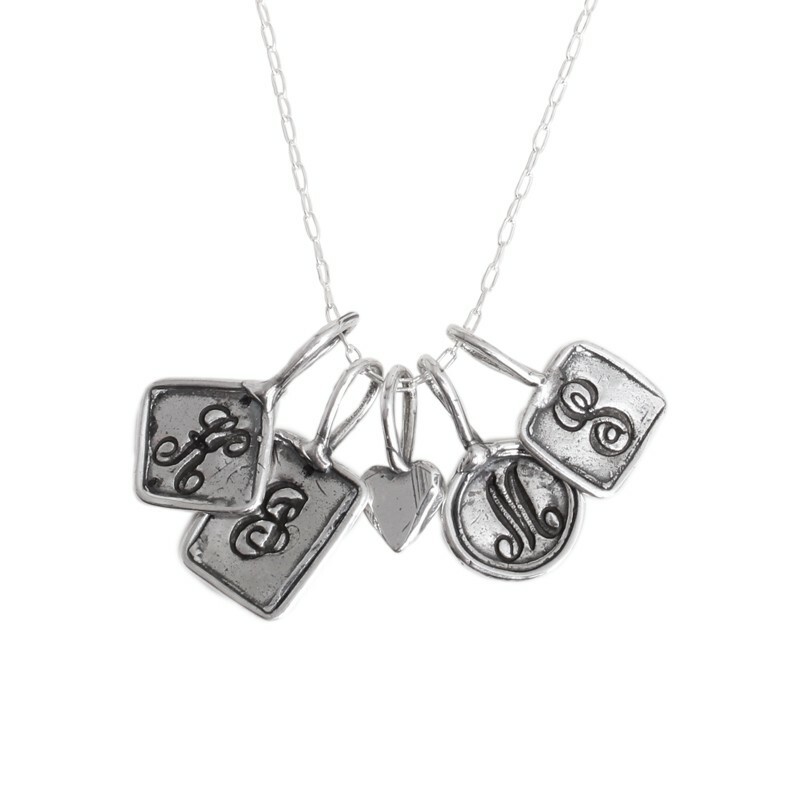 We design initial necklaces, charm necklaces and birthstone necklaces in both sterling silver and gold. 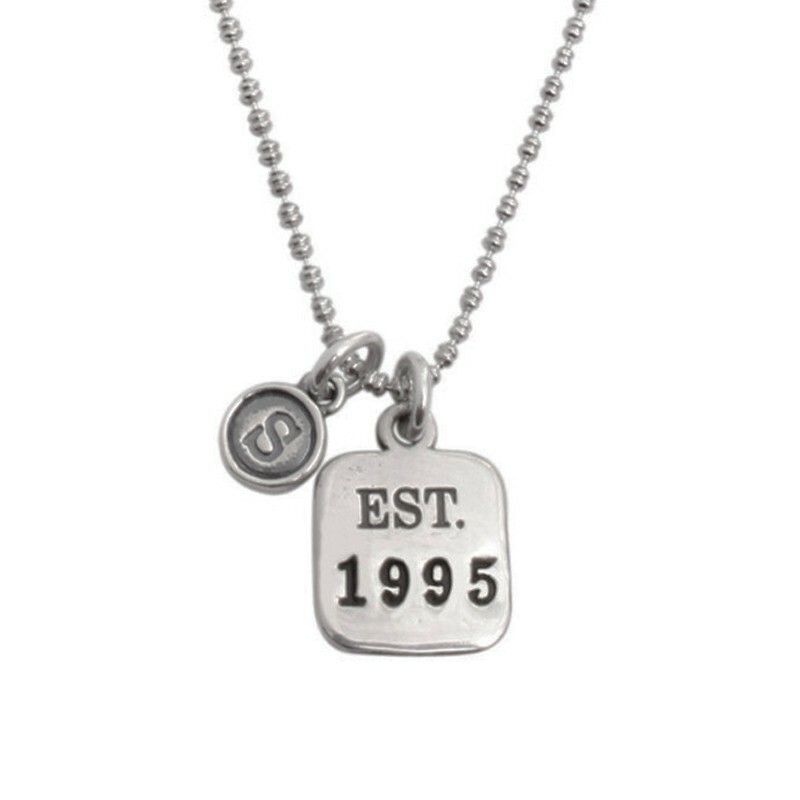 Design your own personalized charm necklace as the perfect and precious accessory.